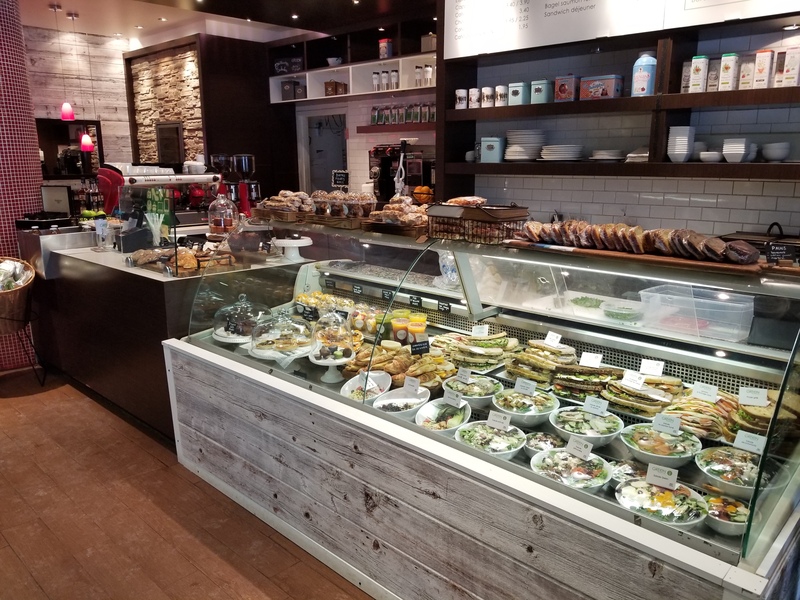 Monday February 5, 2018 – Green Traiteur & Café family is getting bigger with the arrival of the «newborn», here at the heart of downtown Montreal. 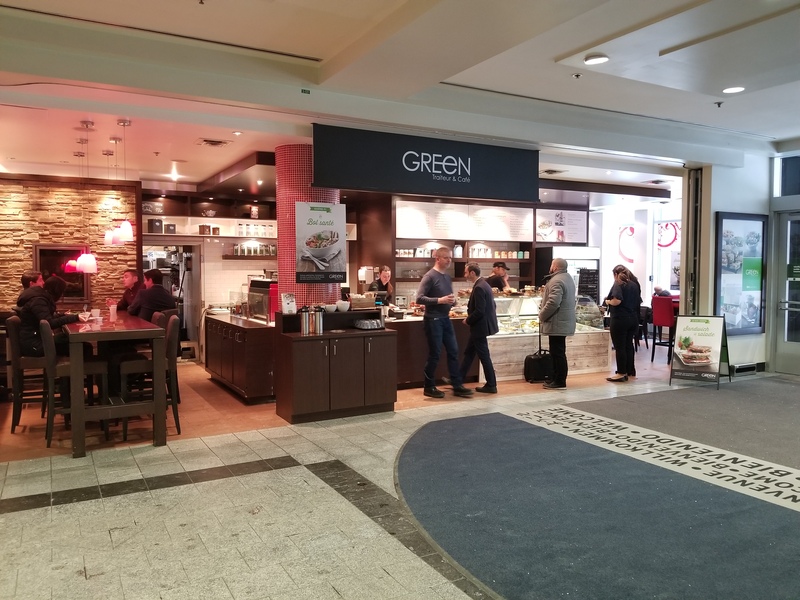 Eaton Centre in Montreal is thrilled from the opening of a Green Traiteur & Café new branch which gives its customers the chance to unwind. Green Traiteur & Café clients can visit Green’s 8th branch. 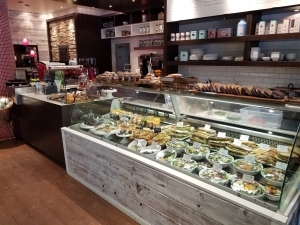 Located at 705, Sainte-Catherine Street, West Montreal (Quebec) H3B 4G5, in the Eaton Centre Situated in Mcgill college entrance. 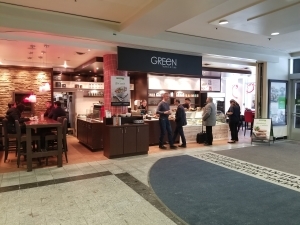 The restaurant will serve Green’s famous Breakfast, chef’s signature salads, Health bowls, sandwiches & sweet delights and will be open 7 days a week. Join us to welcome them in the Green Traiteur & Café family, and why not stop by to visit them.